About - T. K. Chin Co. Ltd. Submit your basket list to receive quotations and further information. Established in 1976, T. K. Chin specializes in manufacturing exercise and outdoor sports equipment for large-volume buyers, including the largest retailers in the world. Basketball sets, Playground sets, Trampolines and other sporting equipment you need, T.K.Chin produces it. Our R&D team updates product lines every season. Cost-effective production in our 420,000 square-meter factory in Malaysia will not only save you money but also manufacture high quality products. For example, all of our products undergo strict in-house quality control inspections and bear CE, TuV and GS marks. Our design team is more than willing to collaborate with you on your next order. OEM/ODM projects and any complex requirements are welcome. Contact us today for more information regarding our products and services. OEM Capability • We provide OEM, ODM and OBM services. General sample lead time is one month. 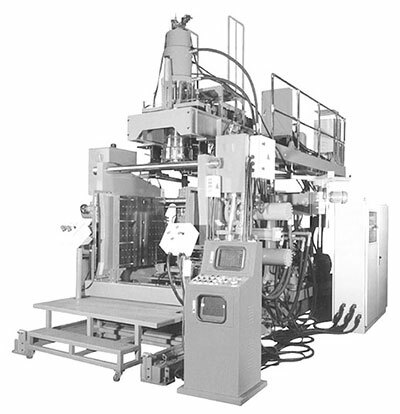 We have a total of twelve assembly lines from both our factories. The close proximity of our factories ensures greater efficiency, faster lead time and on-time delivery. We rely on three factories located near our sites to provide additional support, if needed. 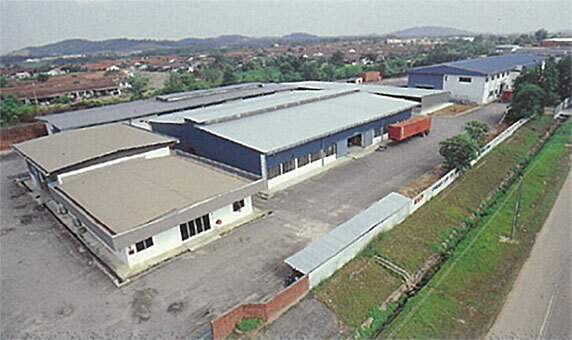 Our factory locations allow us to offer our customers lower prices because of reduced production costs. All our factory workers are selected for their technical specialty. We train them extensively and qualify them before they are allowed on the factory floors. Similar to our first facility, we make sure that all operations achieve a peak level of performance, resulting in production efficiency, fast lead-time and on-time delivery. Three factories located near our sites provide extra support when necessary. Our factory locations enables us to quote more competitive prices as a result of reduced manufacturing costs. All our factory workers are selected for their technical specialty and are trained extensively before being qualified to work on the factory floors.